Liverpool and Manchester City go head to head for a place in the semi-finals of the Champions League on Tuesday night. City may boast home advantage but it is the Reds who go in as favourites to progress thanks to their 3-0 win in the first leg. Here, Press Association looks at the key issues ahead of the match. Are City Shaken or Will They Be Stirred? After a dominant season Pep Guardiola’s side have stumbled twice in a week. If their first-leg humbling at Anfield hurt, then their defeat by rivals Manchester United at the weekend seemed to double down on the pain. For a side who have become used to imposing their will on opponents, conceding six goals in 180 minutes of football represents a major wobble. Guardiola will hope they show their true colours in adversity, thriving under pressure, but has their inner belief been rocked this week? 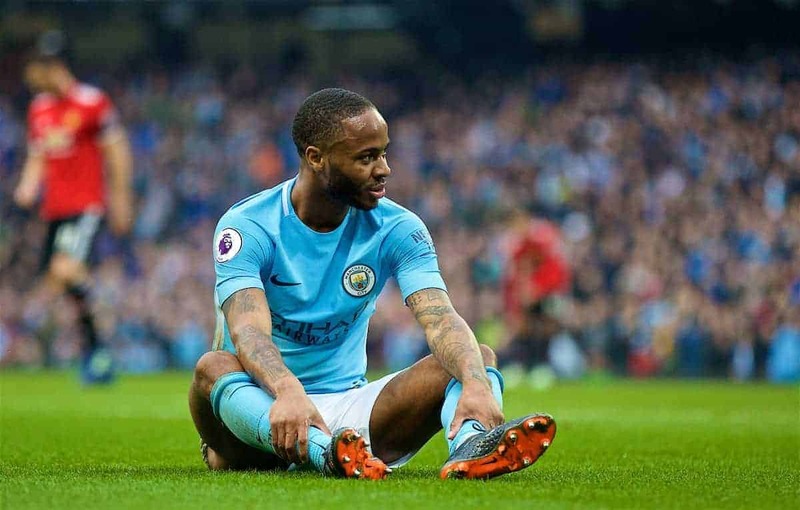 England winger Raheem Sterling was a surprise omission from the starting lineup against his former club and it was a tactical gamble which blew up in City’s face. Guardiola admitted it sent the wrong signals and duly fielded Sterling up front against United, where he missed a number of chances. The Catalan coach may have been guilty of overthinking things of late and the smart money must surely be on a return to the flank and a return to his previously productive form. 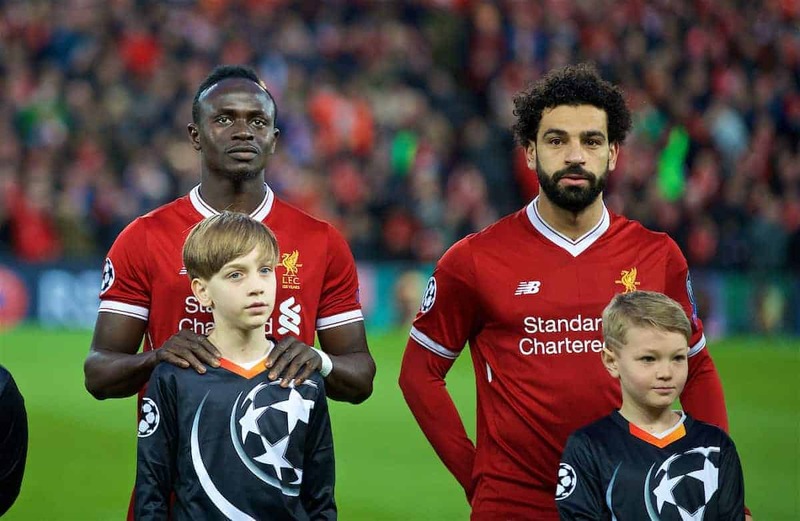 The prolific Egyptian sat out the Merseyside derby after appearing to tweak his groin in the first leg but is widely expected to feature against City. Questions still remain though. Will he start? Can he manage 90 minutes? Will he be at his electric best when he does take to the field? 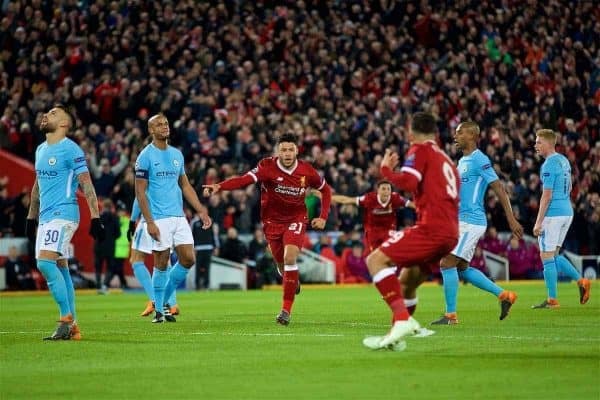 If the answers are in Liverpool’s favour, so too are their prospects of netting an away goal and putting the tie even further out of City’s grasp. 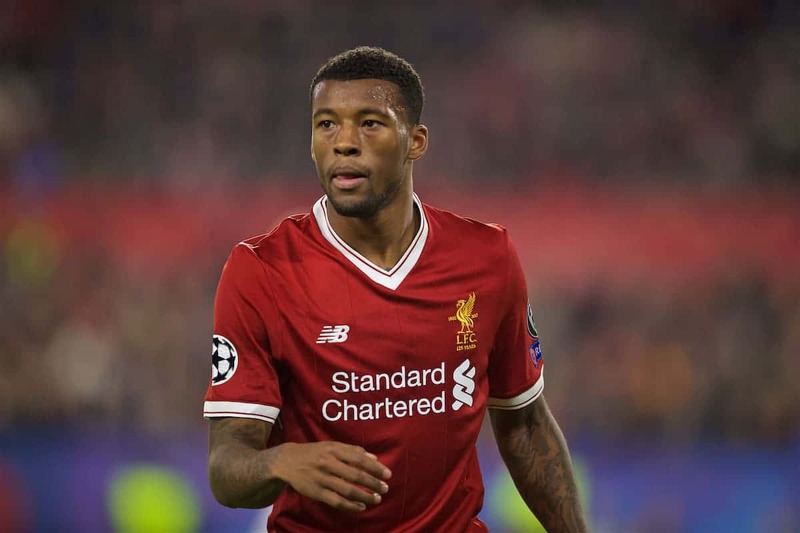 With Emre Can injured and Jordan Henderson suspended, Jurgen Klopp will hand midfield screening duties to Georginio Wijnaldum. If City are to make an unlikely comeback, this will be an area of the park they simply must exploit. Wijnaldum is more comfortable roaming further forward but will be under strict instruction to show discipline in the centre of the park. With Kevin De Bruyne and David Silva pulling the strings for City, that may not even be enough. Any Laporte in a Storm? 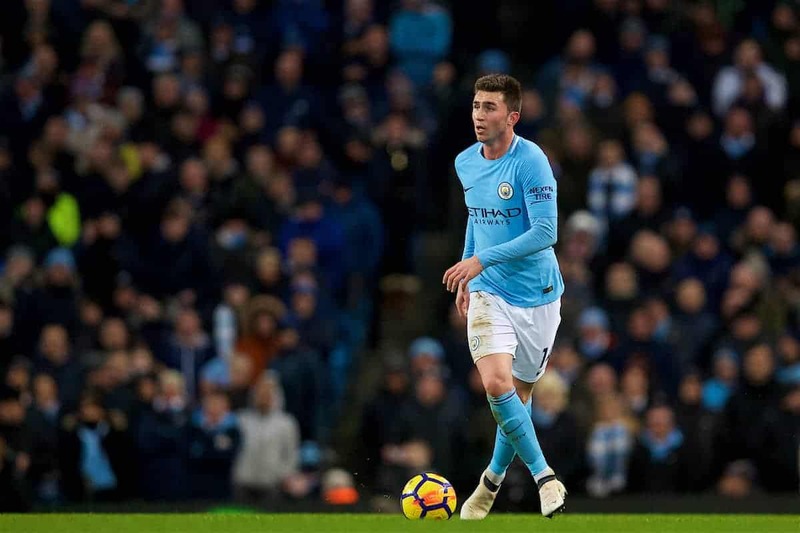 Among City’s many failings on Merseyside was a fish-out-of-water performance from Aymeric Laporte at left-back. Midfielder Fabian Delph has been used more successfully as a converted full-back but was part of City’s second-half disintegration at the Etihad Stadium. Whether Guardiola presses one of the two into service again, asks Danilo to do the job or gives a big vote of confidence to Oleksandr Zinchenko, the position still looks ripe to cause him a headache.